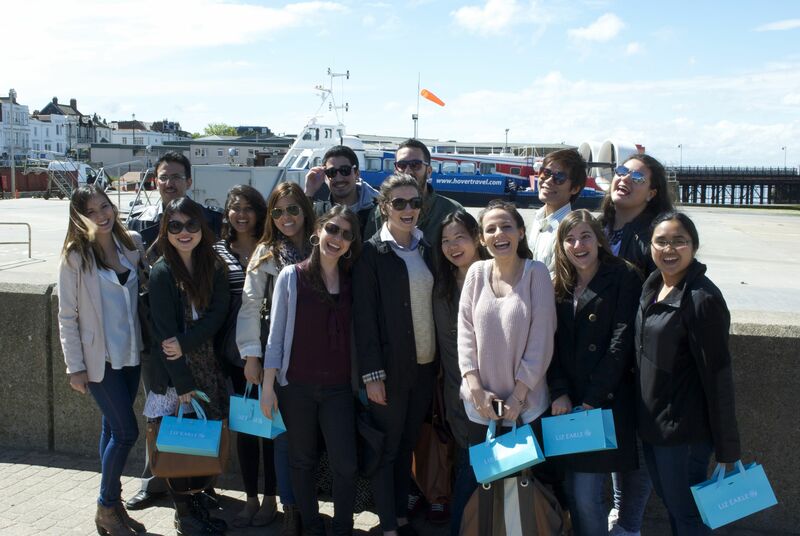 Retail Management MSc students have the opportunity to go on field trips throughout their course. It deepens their understanding and brings the subject to life. 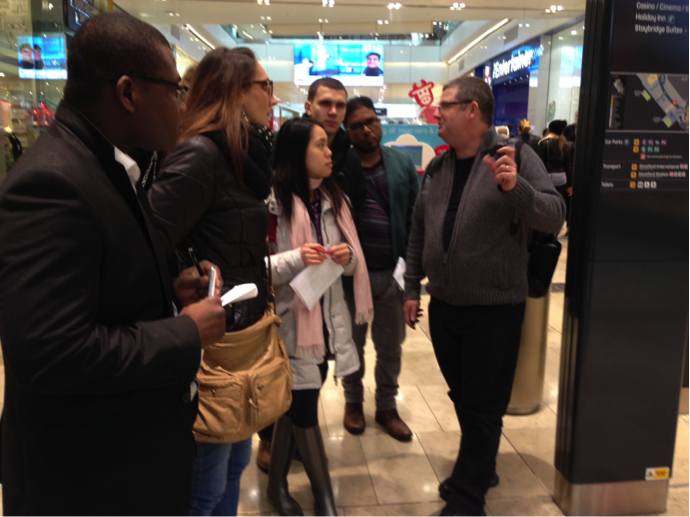 During November, as part of their module on Consumer Psychology and the Customer Experience, our students went to the Westfield Stratford City shopping centre to explore the layout, as well as the design and merchandising of its stores. The following week they undertook an accompanied walking tour of Brighton’s varied retail areas, taking in the North Laine, Lanes and Churchill Square areas of the city. These two field trips gave students a contrasting view of a whole range of different retail formats. In addition to these two trips, students have made various other visits, including to Liz Earle on the Isle of Wight and The Body Shop EMEA Head Office in Littlehampton. We are also hoping to go to the McArthur Glen outlet shopping centre in Kent where there is usually a talk from the marketing management team, and of course a shopping opportunity! “Field trips to big shopping malls in London as well as small independent retailers in Brighton gave us great insight into how marketing had to be adapted to the scale of the business.” Dimple Athavia, retail student.